MORE: Study find bronchiectasis risk factors identified in COPD patients. Read more here. 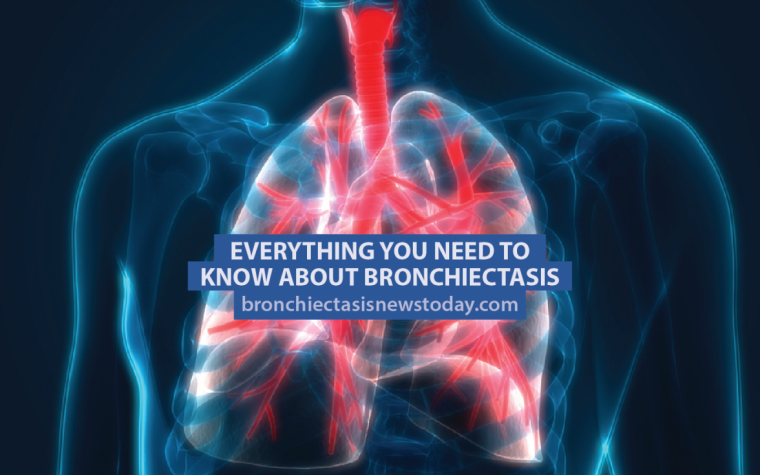 MORE: A majority of patients with bronchiectasis may be at a heightened risk for comorbidities resulting from a sedentary lifestyle. Next:What Are Viral and Bacterial Infections? 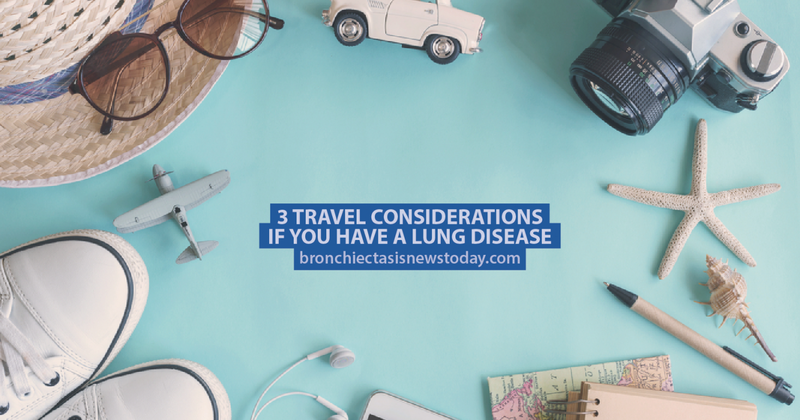 What is the best travel nebulizer for international use? Must be light weight, small and are lithium batteries a potential problem on airplanes? Any suggestions would be helpful because there are several on the market, some rather pricey. I have used the De Vilbiss Traveller, and was permitted to take the lithium batteries to the UK in 2016- check current regulations. I never used the battery since the compressor is dual voltage. Disinfecting can be a problem – I could not buy the distilled white vinegar I normally use in the US. Check the owner manual online first before buying and see if the disinfecting products are available where you will be traveling. I now have a table top Pari Vios compressor nebulizer, which I really like, and may purchase the travel version (Pari Trek), which seems better than the De Vilbiss, and I can boil the nebulizer to disinfect it so it is more convenient. Good luck. Just bought a Pari Trek-S travel nebulizer and it works very well. Compressor at 4-1/2″ x 3-1/2″ x 1-5/8″ is compact and lightweight. Can disinfect mouthpiece/med chamber with distilled or boiled water and white vinegar. Comes with two power connections, a regular plug as well as one that fits into a car’s cigarette lighter. Use it only when I am on the go because because my tabletop model is more sturdy, but I love it! Thank you Cynthia, I’m very glad it works well, I also purchased this model. How do you boil your water for 5 minutes when you travel? I will try the microwave version, which was also mentioned by a patient speaker at the bronchiectasis conference in May 2017. However, it is bulky for traveling.